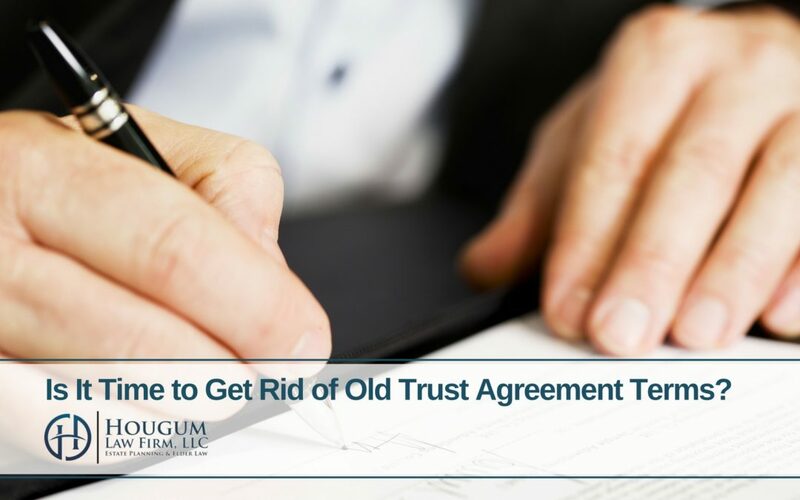 Is It Time to Get Rid of Old Trust Agreement Terms? 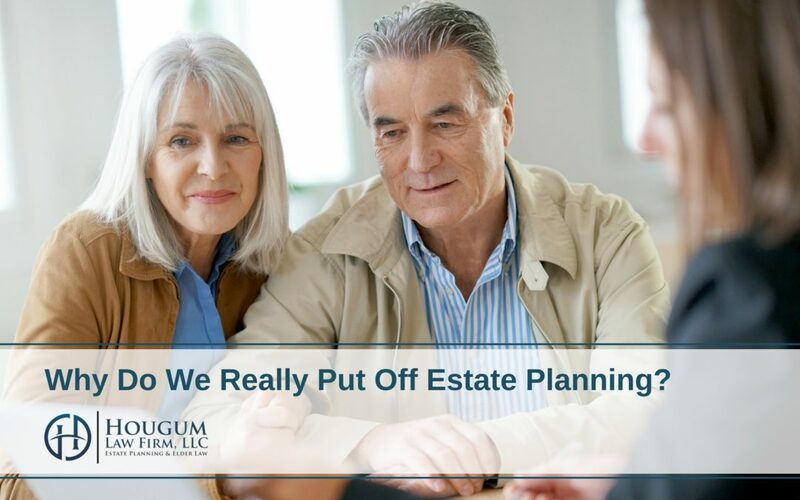 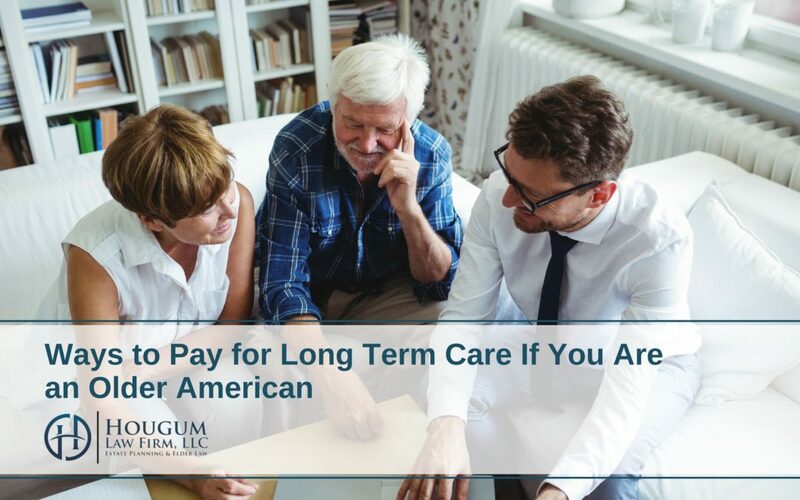 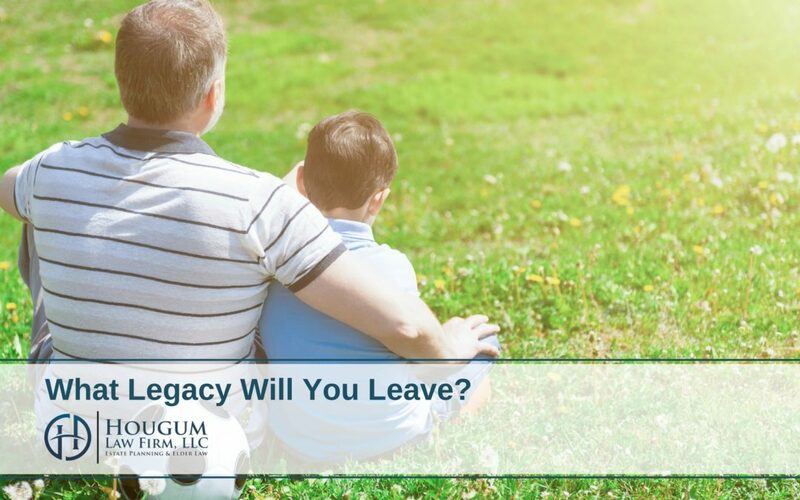 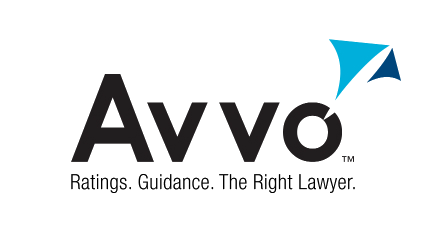 Why Do We Really Put Off Estate Planning? 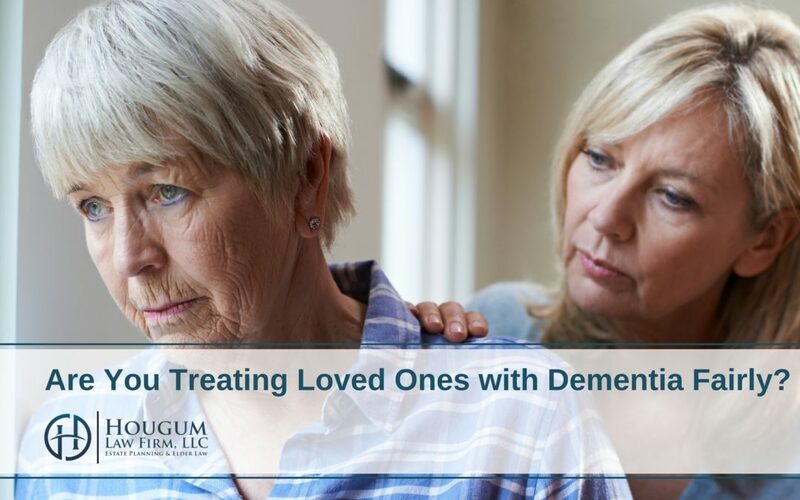 Are You Treating Loved Ones with Dementia Fairly?